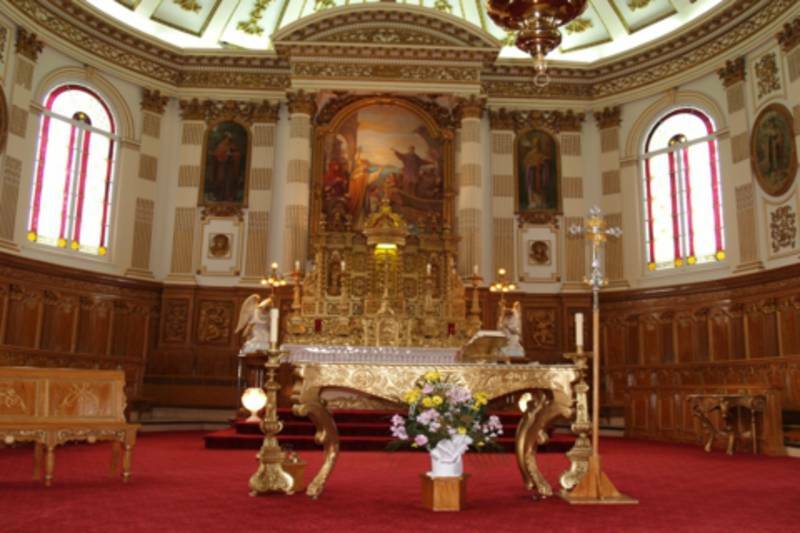 This neoclassical jewel of Québec's religious architecture was designated an historic monument in 1957. 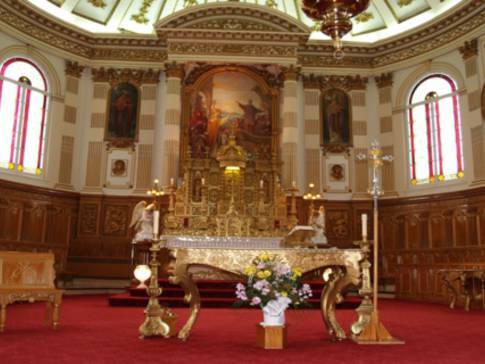 Some of the church's woodwork was carved in France, while the tabernacle and altarpiece come from the sanctuary of the Église des Récollets in Montréal. Certain items of furniture found in the choir have been designated as cultural property.